Sidramappa Danigond Ayurvedic College and Research Centre, Bagalkot, Karnataka, was established with a mission to provide offer Ayurvedic Medical Education to yield the best surgeons and physicians to serve the humankind in more comprehensive manner. 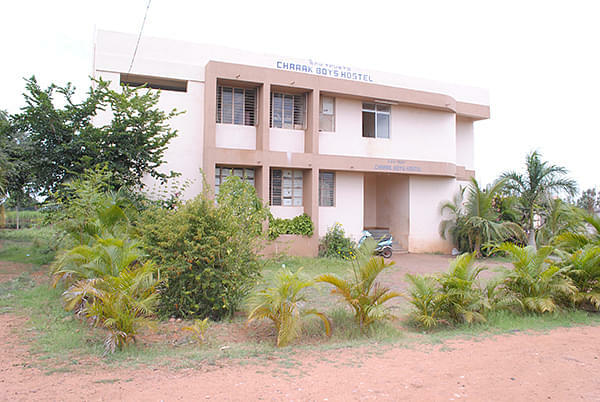 The institute had a vision to provide Ayurvedic education to regenerate the spectacular treatment of the Ayurvedic medicines to the poor, needy people of the society. Then, it started implementing that vision by consolidating the ancient scientific ways with the modern advanced techniques. Rajiv Gandhi University of Health Sciences, Bangalore, Karnataka. 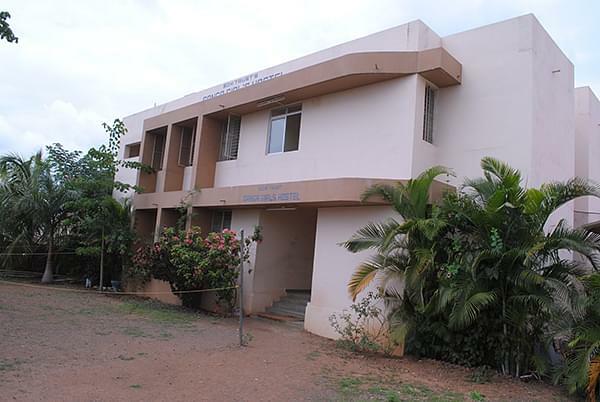 Why to Join Sidramappa Danigond Ayurvedic College and Research Centre, Bagalkot, Karnataka? Faculty: The college offers academic knowledge, skills and medical training that creates responsibility, confidence, and professionalism among the students. The institute is equipped with highly dedicated and passionate team including the well-experienced teachers whose personal interest towards the students psyche to fill determination in them so that they can achieve their highest potential. These teachers assist the students by providing them with the best medical training and knowledge in order to prepare the student for the future challenges in the medical field. The faculty here is not just teachers but the one who become partners in the analysis of the capability and potential of each student and mould them into a complete doctor. 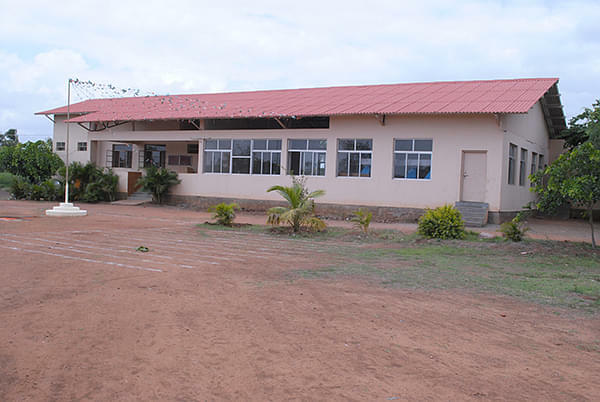 Facilities: The college provides comprehensive range of facilities to the students such a well-furnished and spacious lecture halls and classrooms, library with vast number of medical books for the reference purpose, scientific computer labs and canteen facility to offer snacks and meals. Besides this, it offers the sports facility for the students so that they can emphasize on the health of body and brain simultaneously.